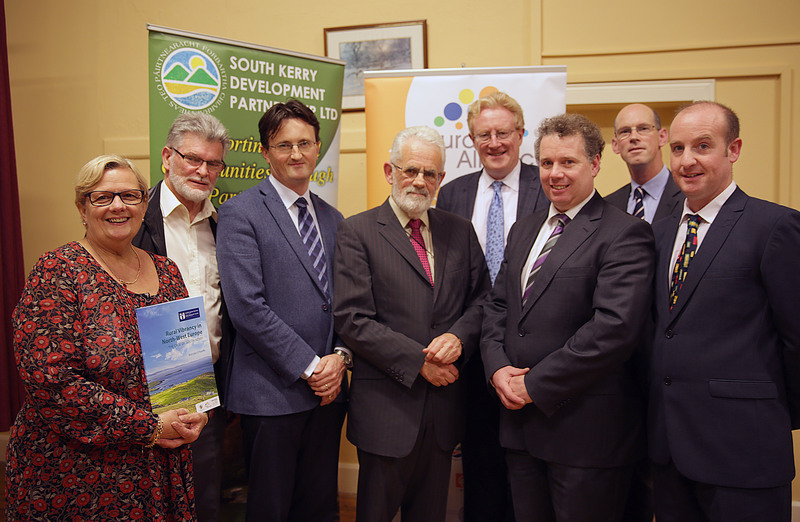 November 2015 – South Kerry Development Partnership CLG. An 1/2 day seminar on Social Farming will take place on Friday the 4th of December in The Malton Hotel in Killarney. If you have completed a course to register as a Professional User under the Sustainable Use of Pesticides Directive (SUD) you need to apply for your Professional User Number and Pesticide Client Number. A major report into the vibrancy of the South Kerry region entitled Rural Vibrancy in North West Europe – The Case of South Kerry was launched by Irish Times Dáil Correspondent Michael O’Regan in Listry Community Centre on Friday night last. 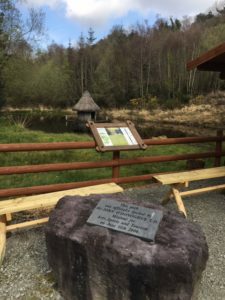 The report, undertaken independently by Dr. Brendan O’Keeffe and his team in Mary Immaculate College/University of Limerick as part of the INTERREG IVB NWE Rural Alliances Project, features the views and opinions of more than 100 civil society organisations and 1,000 individuals from the South Kerry region. It is one of the most significant pieces of research of its kind ever to be undertaken in Ireland. Among its key findings are that there is a significant need for increased levels of rural development investment to take place in regions such as South Kerry and for much stronger levels of local governance to be put in place to facilitate their development.